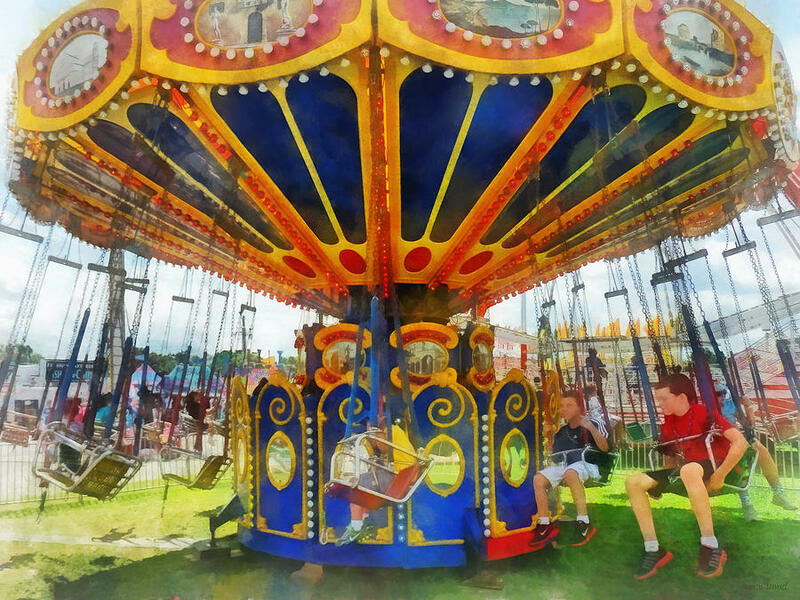 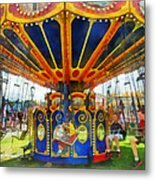 Carnival - Super Swing Ride is a photograph by Susan Savad which was uploaded on January 20th, 2013. 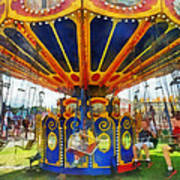 Amusement parks are fun for both adults and children because of all the colorful, fun and thrilling rides. The children on this Super Swing Ride really seem to be enjoying themselves as they are lifted into the air.